Reviews: 8-2-2019: first draft. 10-2-2019: some tests repeated. New infinity test. New bokeh test. The following pictures are 200% zoom of the centre. The ruler is used to check focus accuracy. 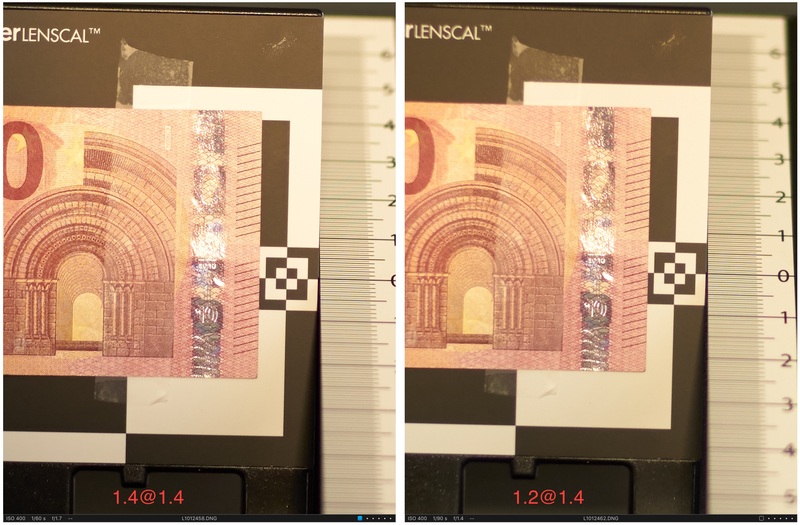 First test is at maximum aperture: the 1.4/35 shows the best sharpness and micro contrast. The Ultron comes in the second place but it is still very good. Update 10-2-2019: at constant ISO, the results are confirmed. Finally all lenses at f/2. 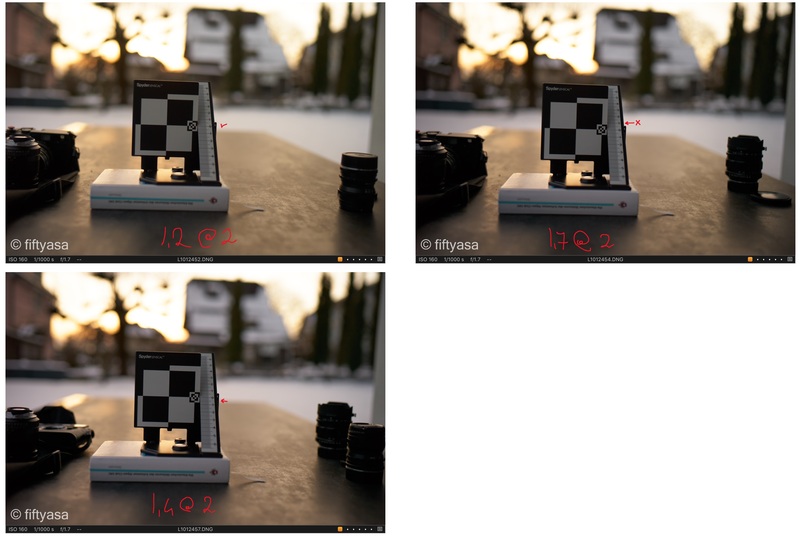 The 1.4/35 wins over the other two 35mm lenses, which deliver a very similar image quality (in terms of central sharpness). 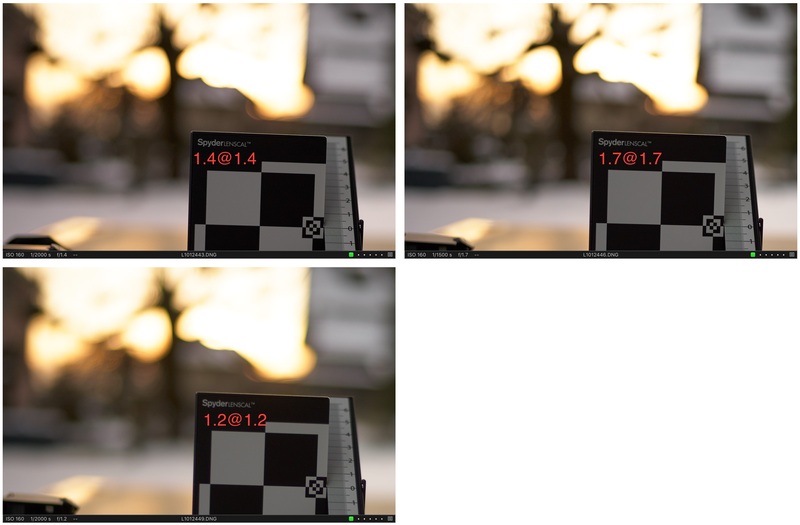 Update 10-2-2019: the test repeated at constant ISO confirms that the Ultron and the Nokton deliver substantially the same central sharpness at f2. 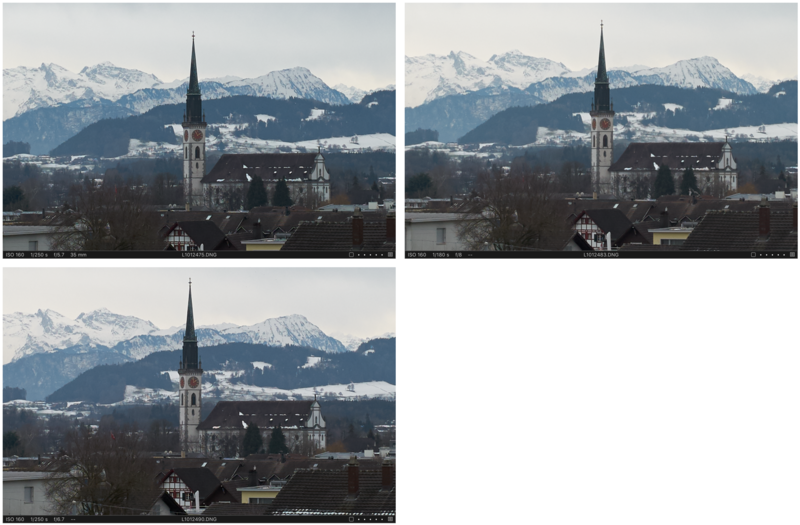 The following landscape is used to test sharpness at infinity and 200%-zoom details of the centre and the corners are compared. If you shoot stars at night, you might be interested in the performance at maximum aperture. 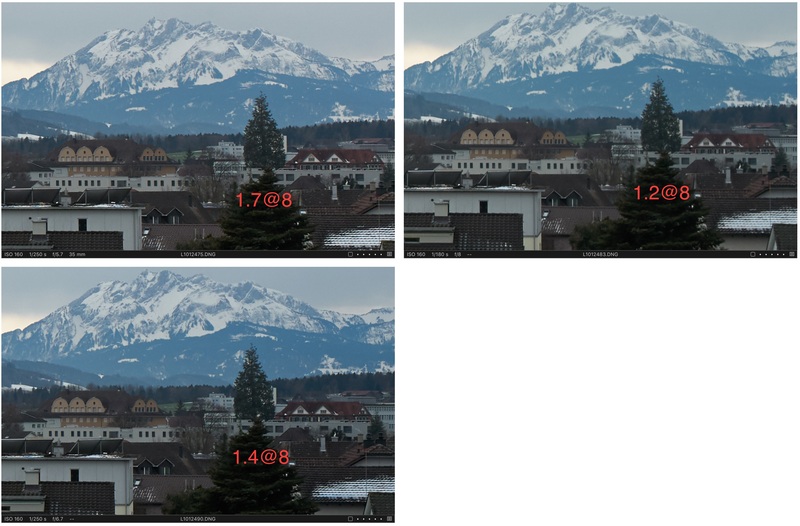 The 1.7/35 is outstanding, matching the performance of the 1.4/35 (although not being at the same aperture). 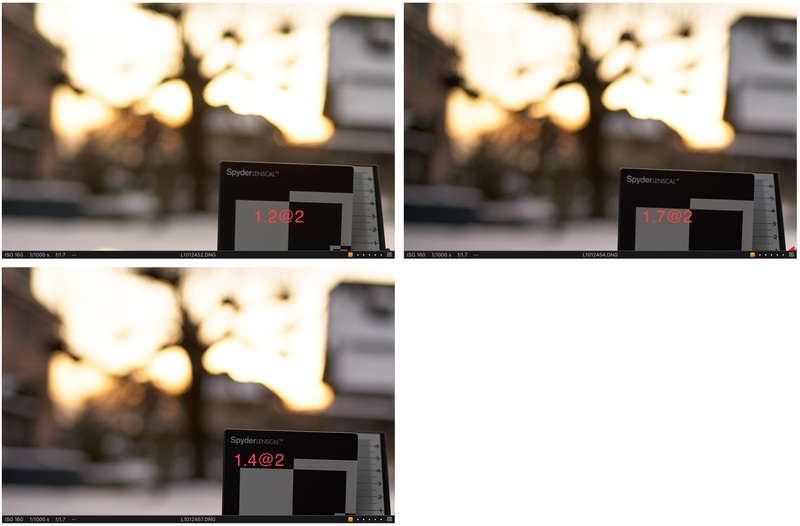 The 1.2/35 is not as sharp (although it is at f/1.2!) 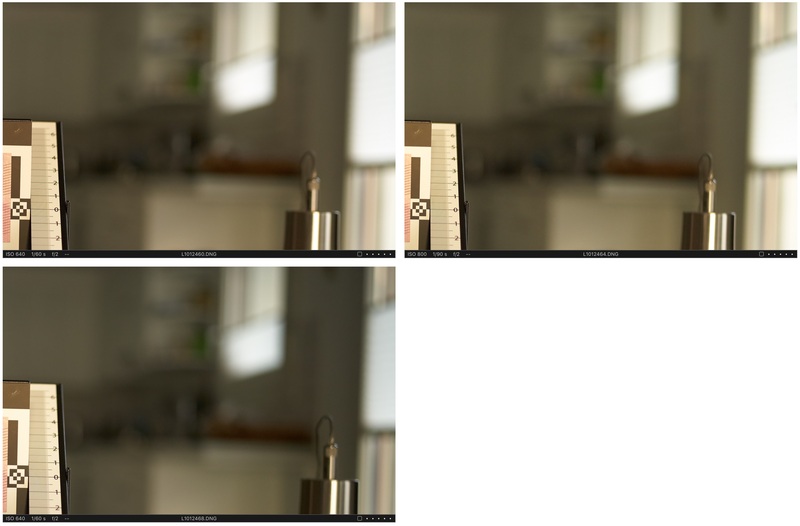 and if zoom is reduced to 100% on a 4k monitor the difference is negligible. 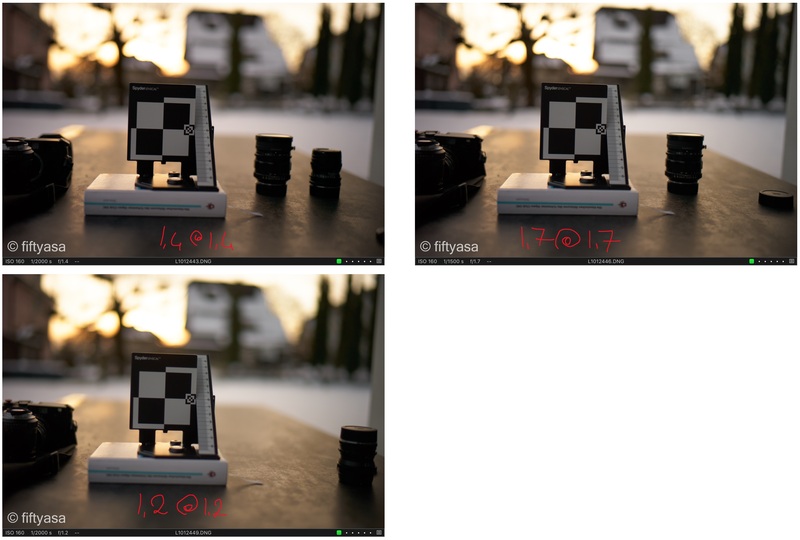 With all lenses at f2, the 1.4/35 regains its supremacy, especially in the centre. 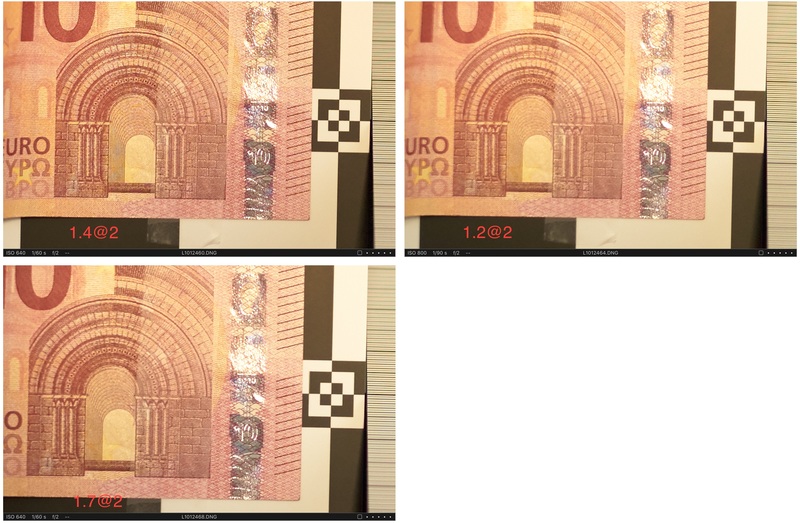 The following images are a crop of the same image used for the close-up test above where some background is also visible. First at maximum aperture. While the results of this particular shot are similar, the 1.2/35 delivers the creamiest bokeh, being also the fastest lens. 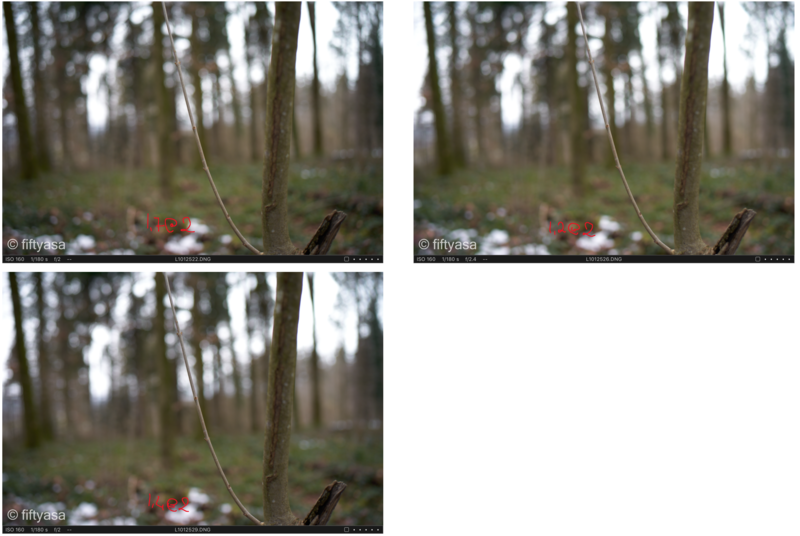 At the same aperture (f/2) the results are almost indistinguishable. Maybe the 1.2/35 (upper right) has a small edge in terms of smoothness. 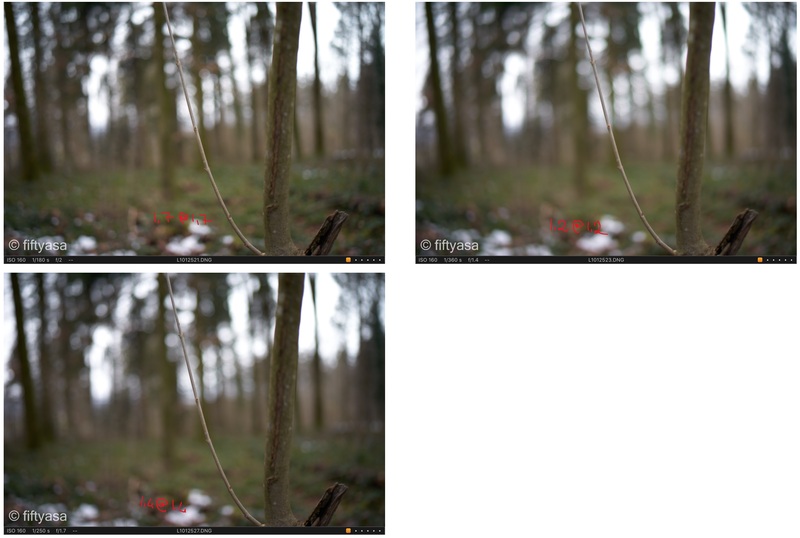 In the next scene, I test again the three lenses at full aperture. 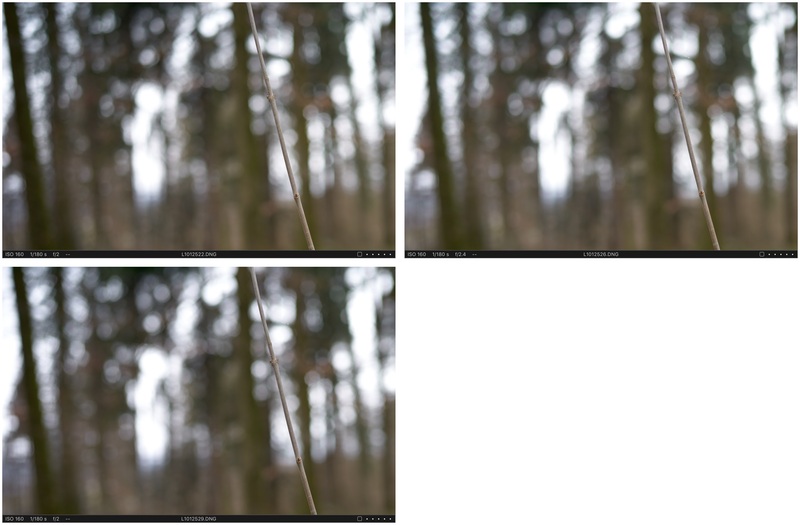 All pictures show a smooth, creamy and pleasant bokeh with minor differences. 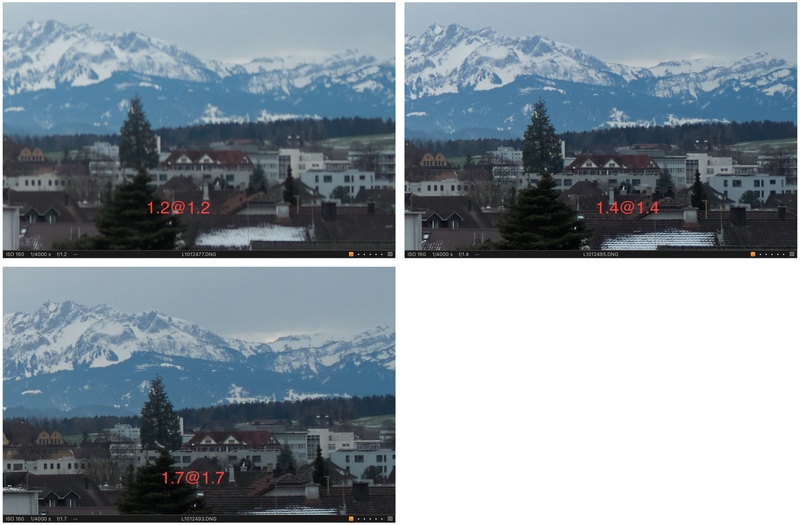 Zooming in, the differences between 1.2/35 and 1.4/35 are very small, but noticeable. The differences to the 1.7/35 are more evident (to a trained eye). 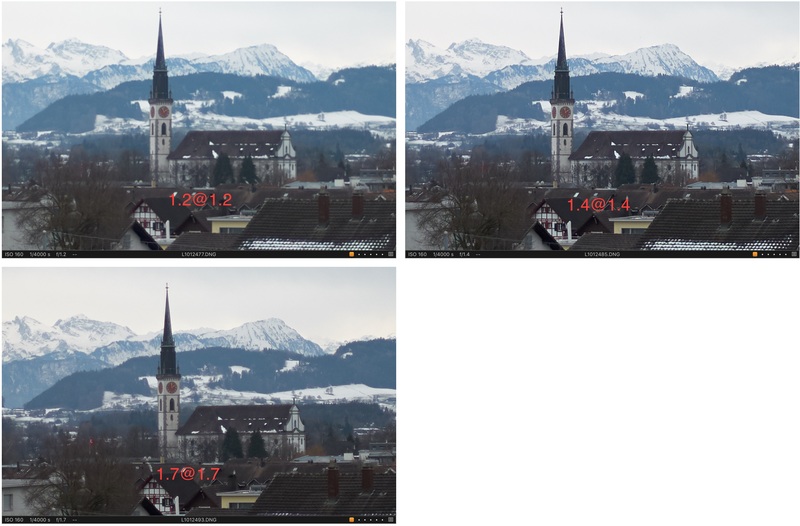 And a crop: again very similar results, with the 1.7/35 showing some oval highlights, whereas the faster lenses render the same highlights more rounded. Update 10-2-2019. Some more bokeh shots. First one at max aperture. 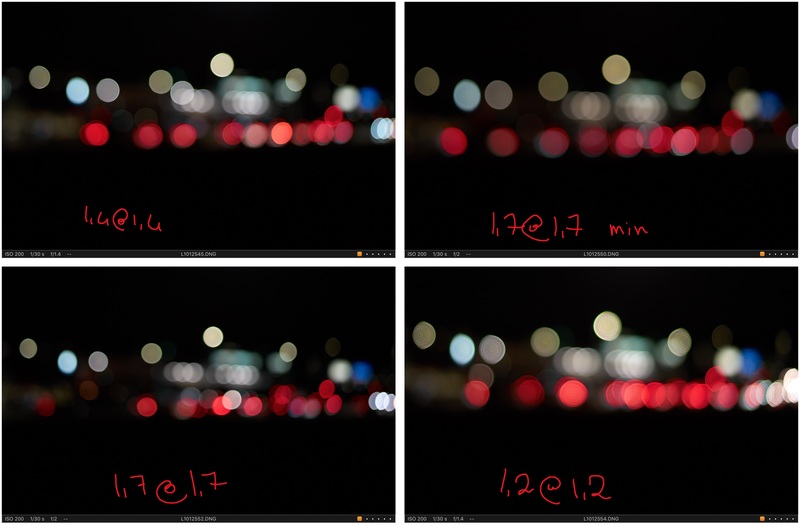 The 1.4/35 has the most controlled bokeh. 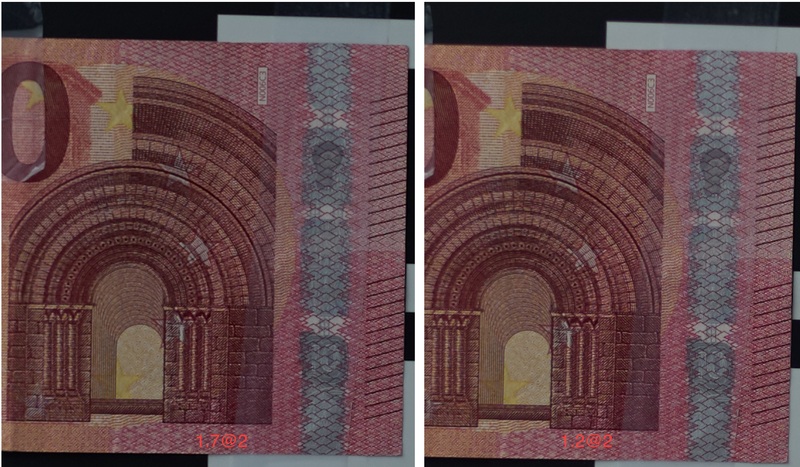 The other two lenses show some swirl. The 1.2/35 has the creamiest blur. Night bokeh, at 50% zoom. 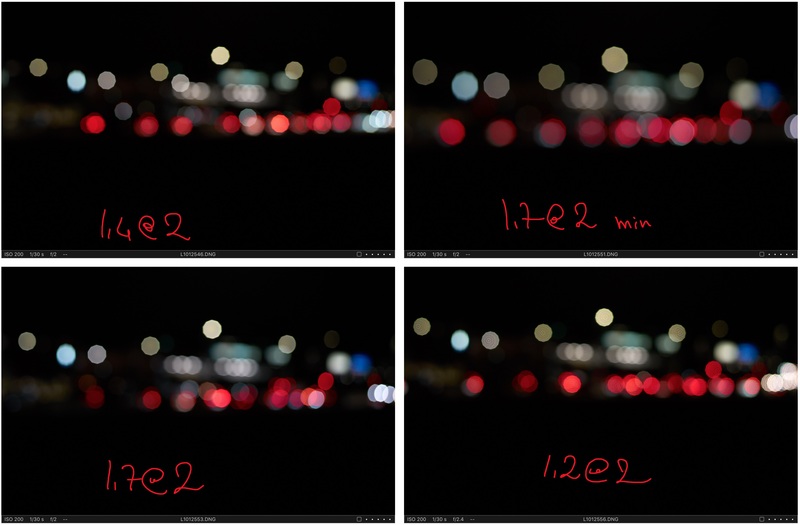 This series includes the 1.7/35 at min focus distance (1.7@1.7 min). 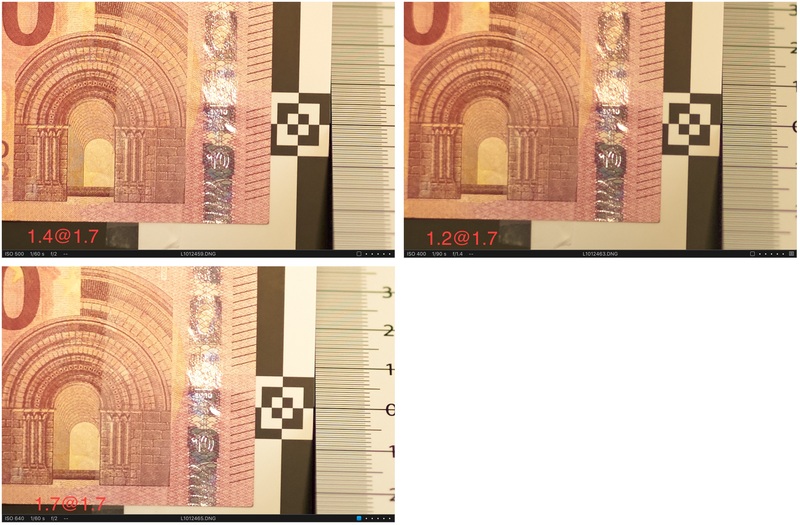 The other pictures are at approx 0.7m. The 35/1.2 shows unfortunately onion rings. The Zeiss Distagon T* 1.4/35 mm ZM is optically the best lens but also the most expensive. The Voigtländer Nokton 35mm f/1.2 Aspherical (version I) is the most interesting lens: dreamy below f/2 but sharp and modern from f/2. Only issue to be aware of are the onion rings in the night bokeh. 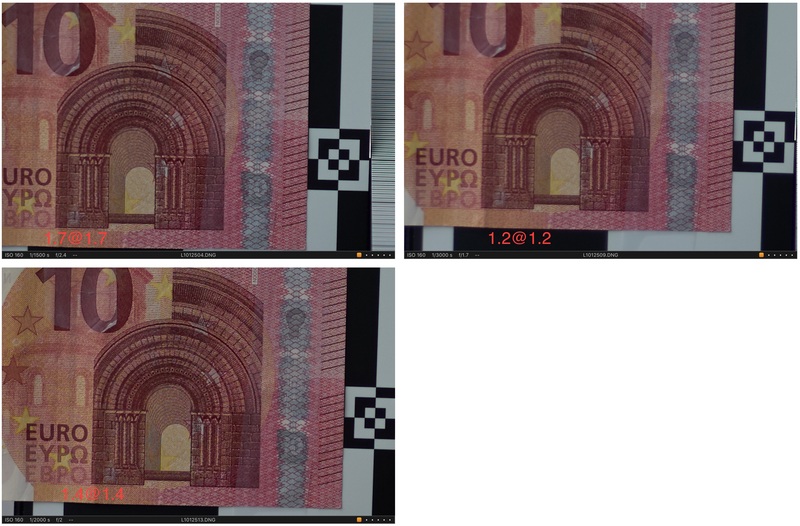 They are also visible on film. If you don’t like them and you often shoot at night, this is not the lens for you. If you shoot during day time, you won’t be affected. The bokeh of the Nokton 35mm f/1.2 in the daylight wonderful. I don’t have the Nokton 35mm f/1.2 Aspherical version II, but I don’t expect the version II to be substantially different. The Voigtländer Ultron 35mm f/1.7 Aspherical is the best compromise in terms of image quality, speed, dimension, weight and price.